Neeti Palta is just the kind of girl your mother would point to and say “aisi waali nahin chahiye”. She brings to the English Stand Up Comedy scene in India what it sorely lacks – a female perspective. 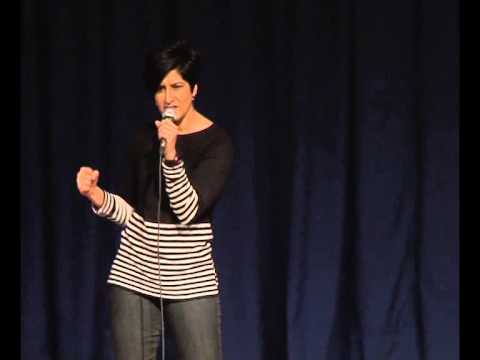 Being amongst the only English female stand ups in the Indian circuit she has the unique advantage of presenting the female point of view on a variety of subjects – the life of a woman in India, Indian parents, uniquely Indian idiosyncrasies.